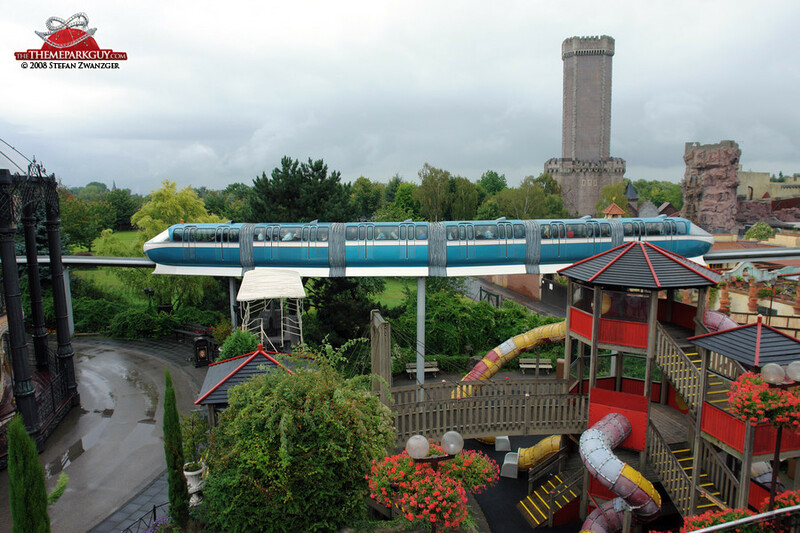 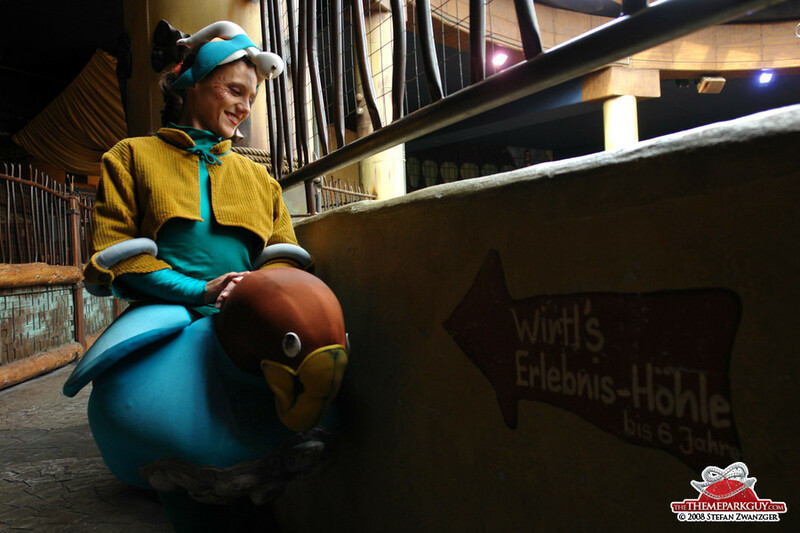 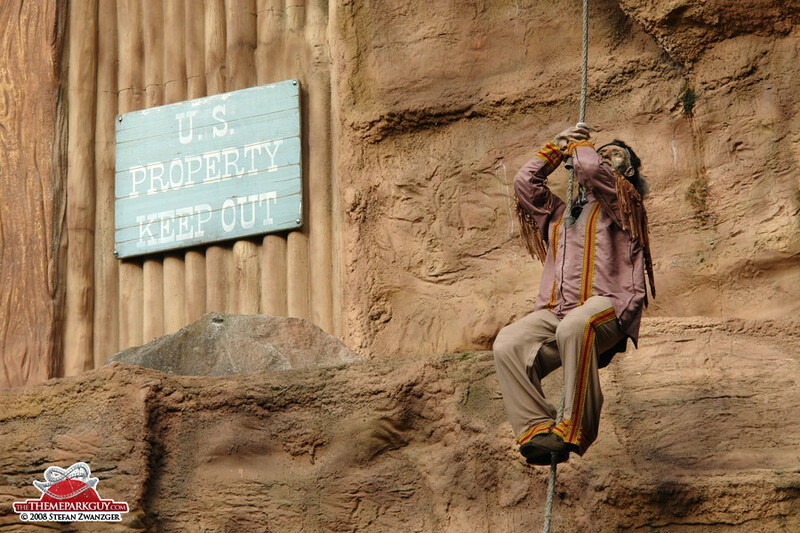 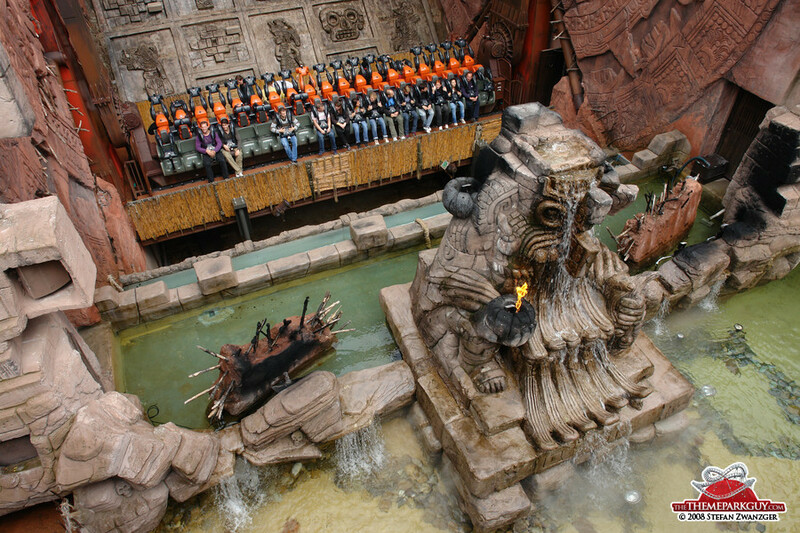 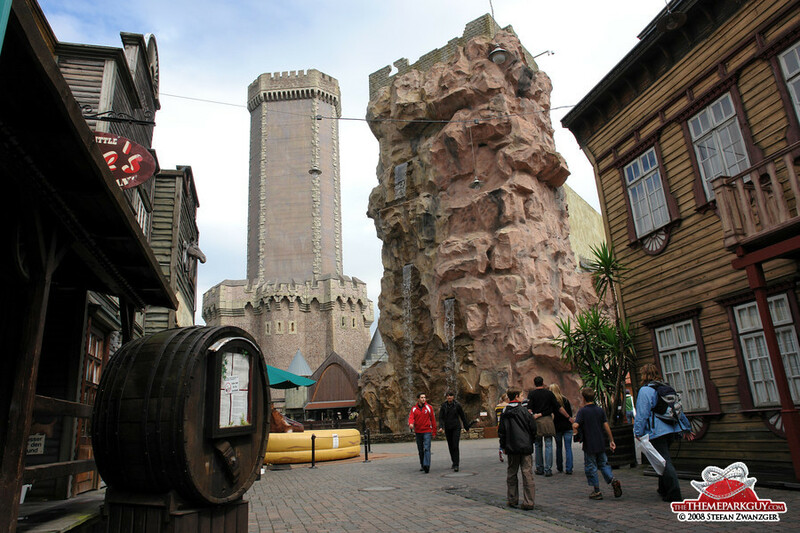 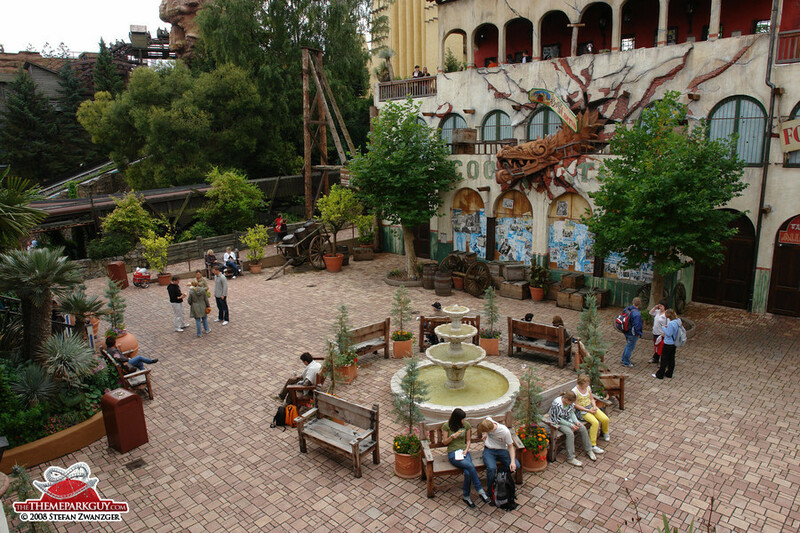 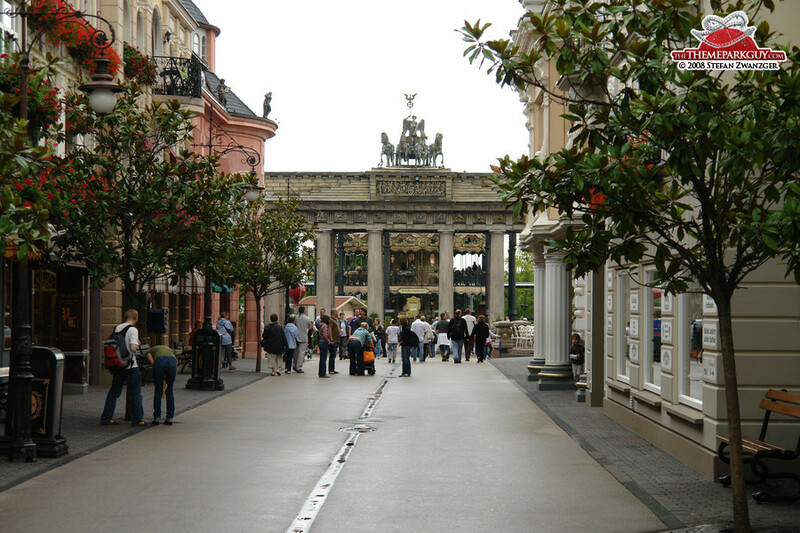 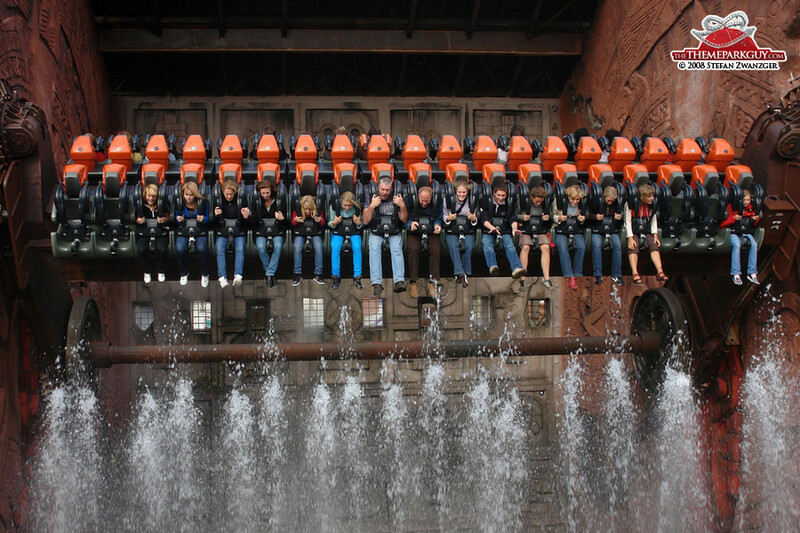 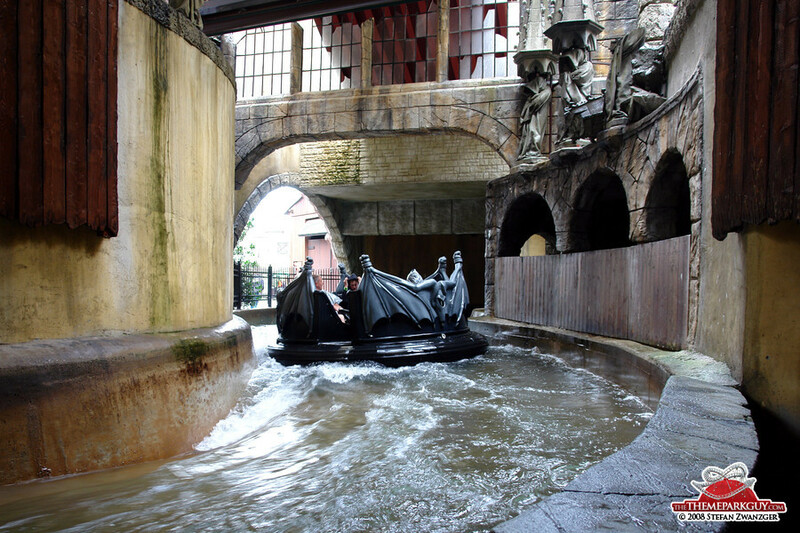 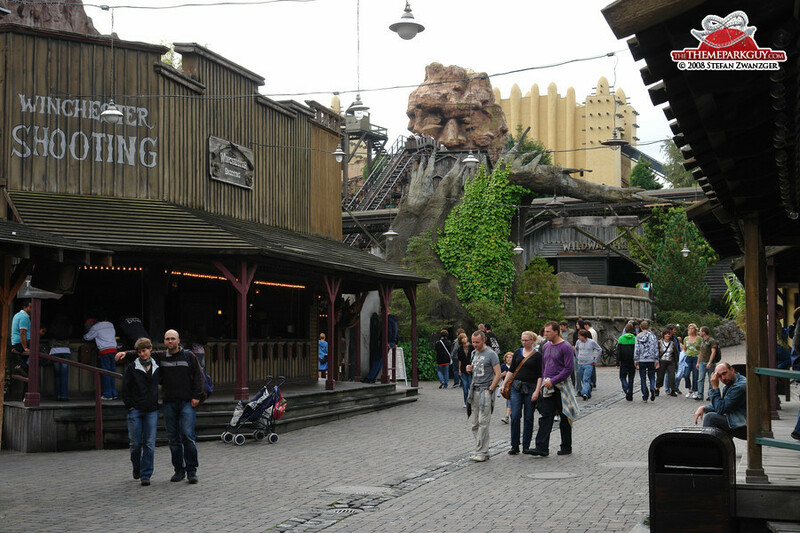 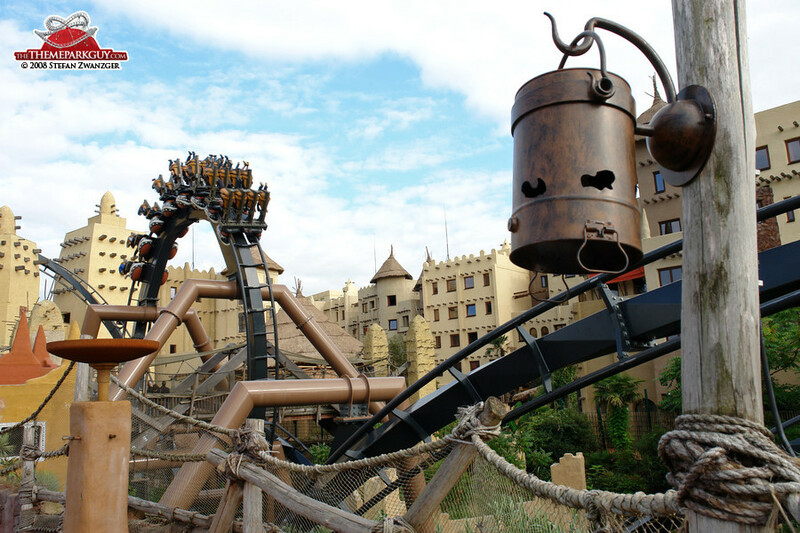 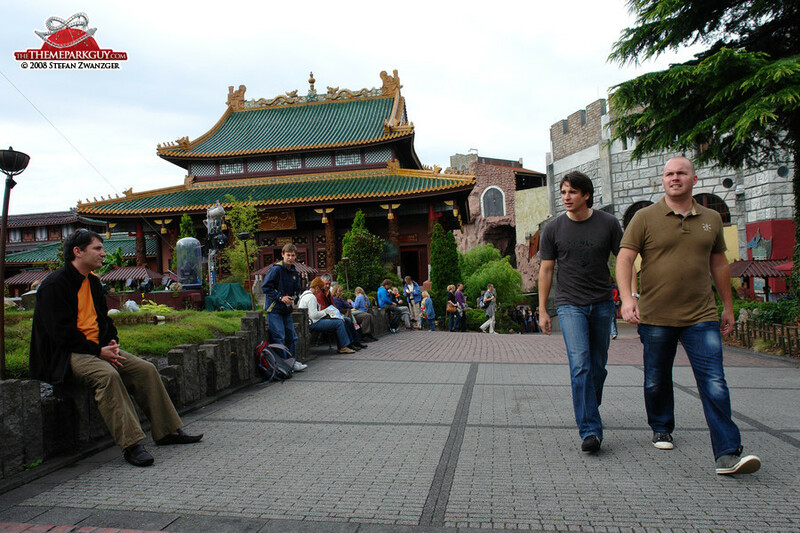 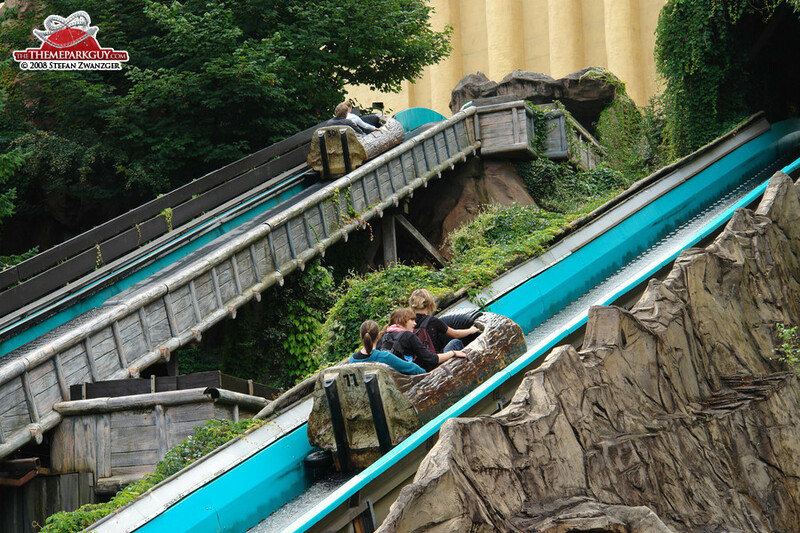 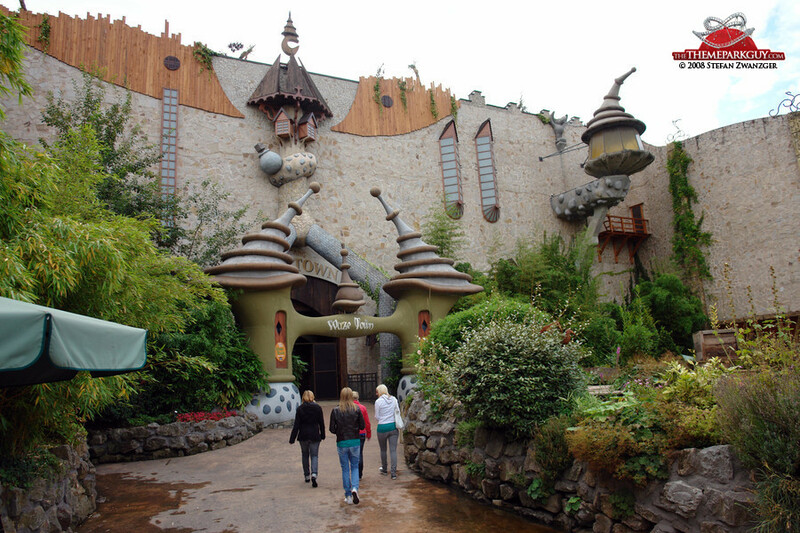 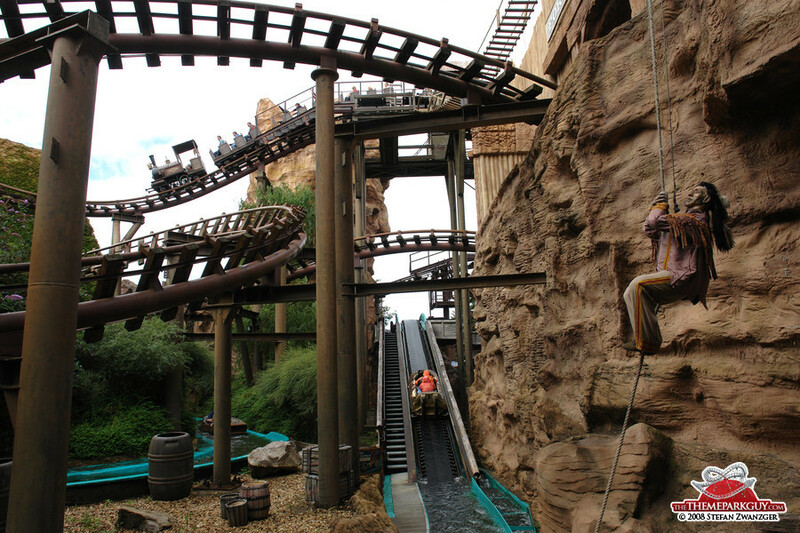 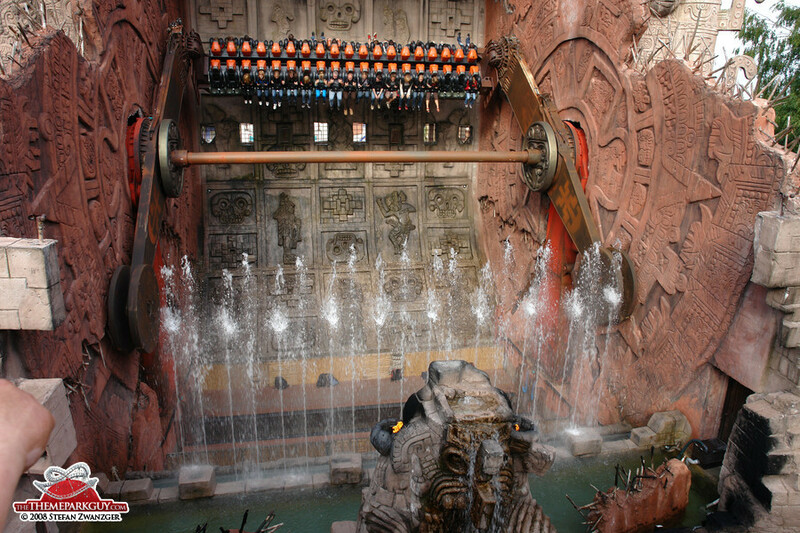 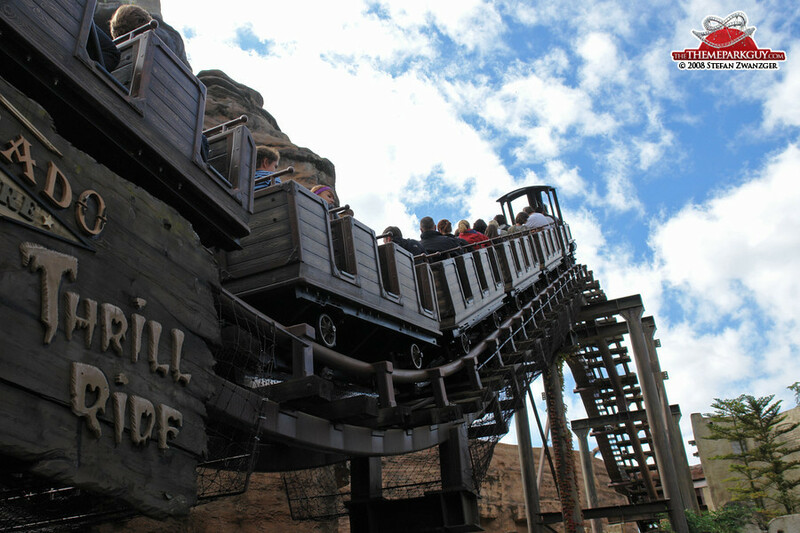 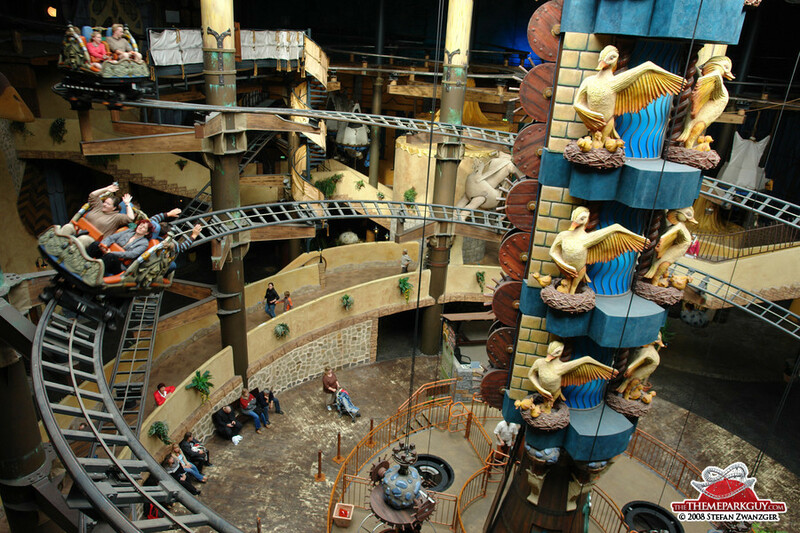 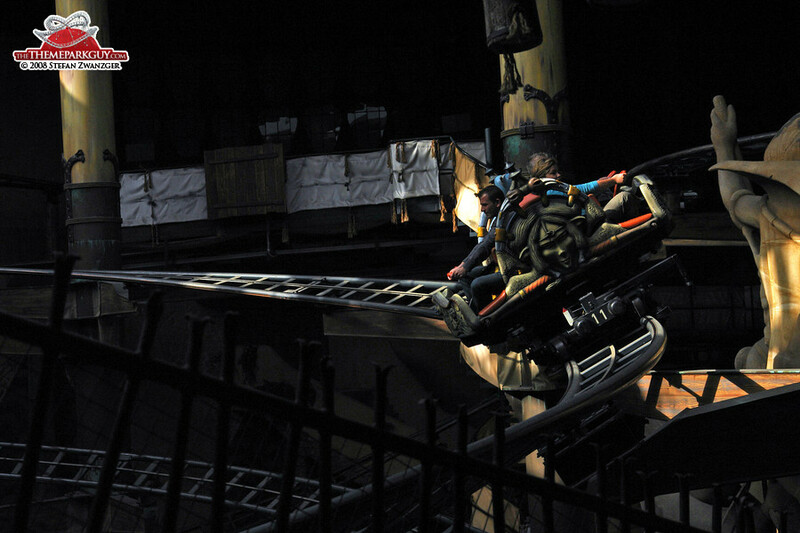 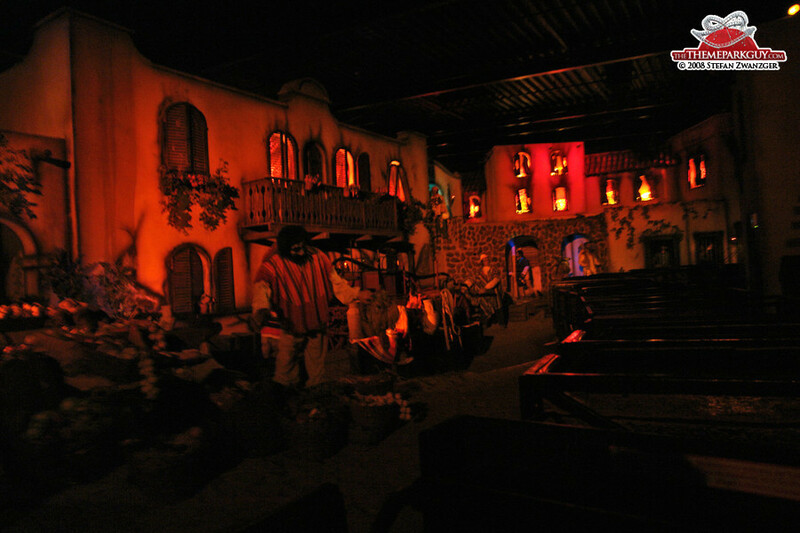 A popular German institution, Phantasialand south of Cologne contains everything a theme park visitor would expect: roller coasters, flume rides, wild west village, lake, Main Street (looks rather German) and sweating staff in character costumes. 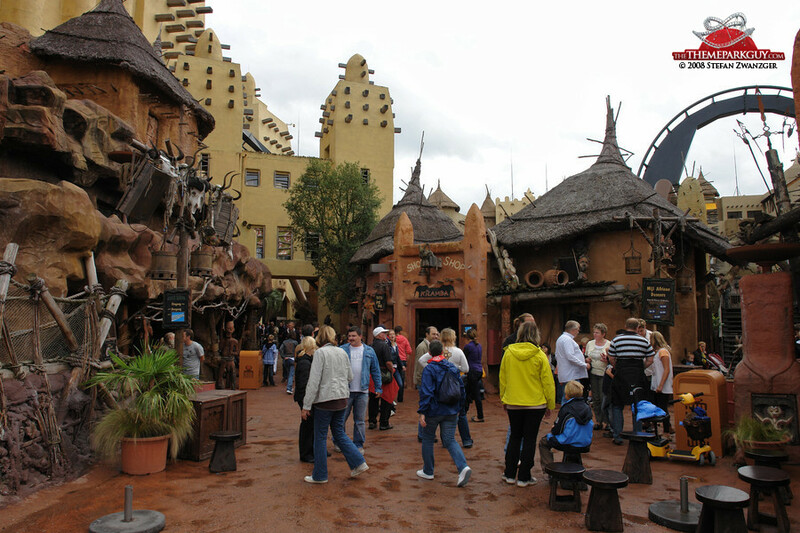 It's all here and if there wasn't a 4,5-hour highway connection to Disneyland Paris just behind the park it would be even more impressive. 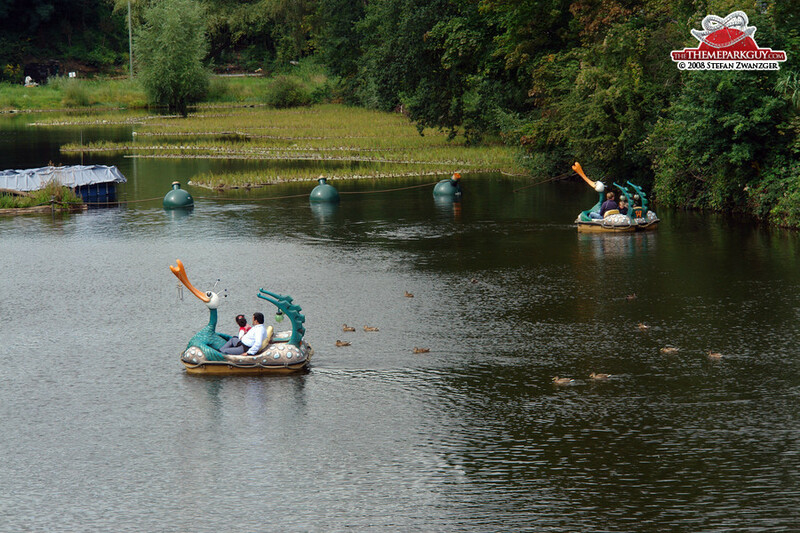 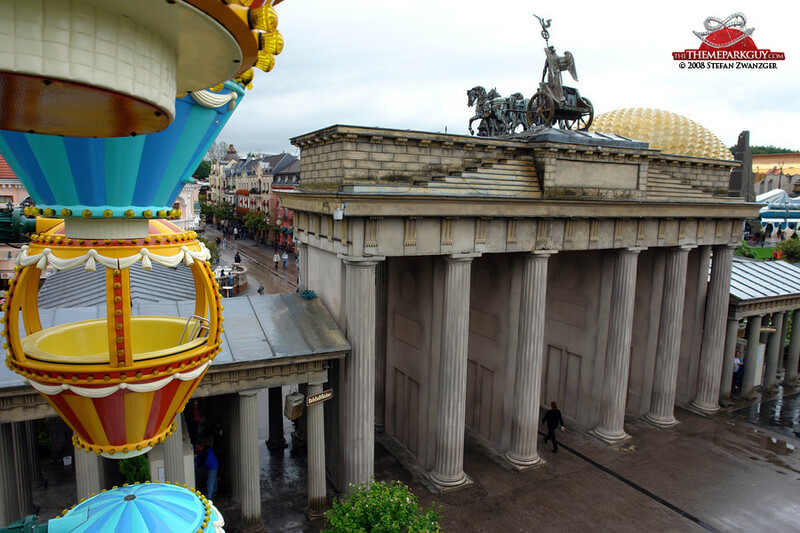 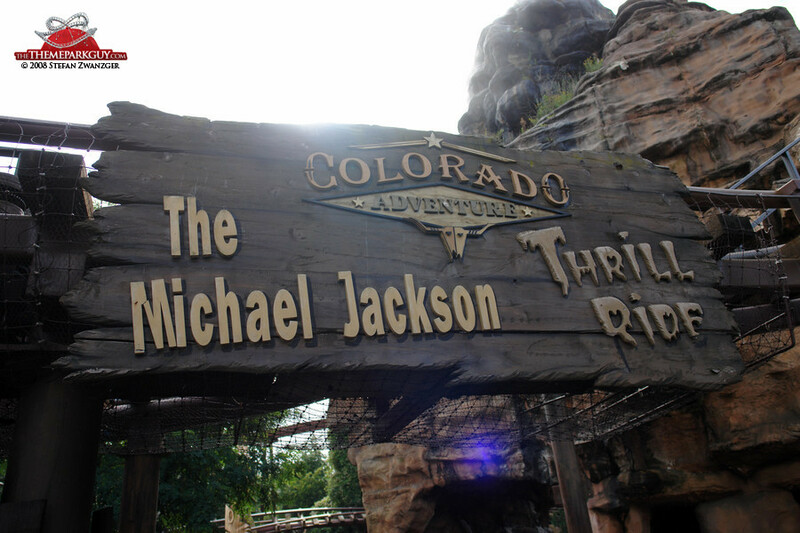 While it won't dazzle a theme park freak it makes for a good day out with the family!